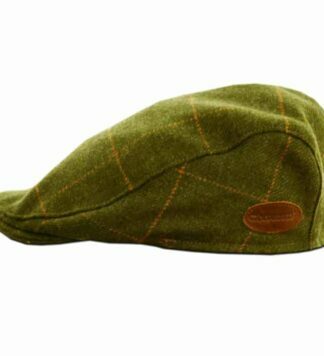 Kerry Cap from Killarney, Ireland! 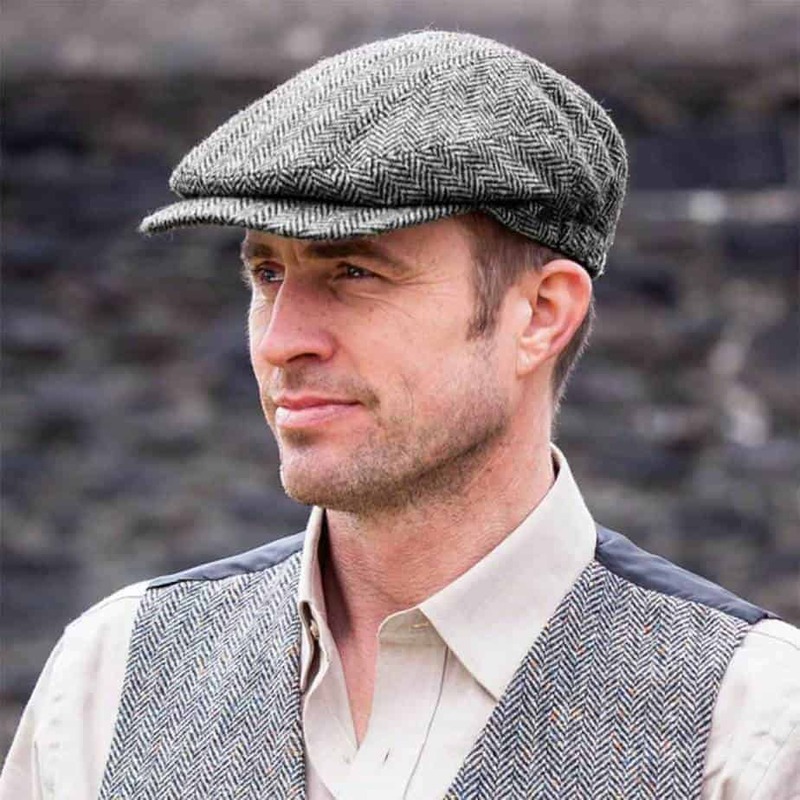 This Kerry style traditional Irish wool cap includes a flexible inner band at the back to ensure a comfortable fit every time. 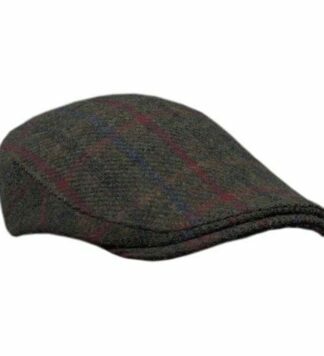 A top quality cap imported from Ireland. The workshop is located in the grounds of the historic Muckross House, set on the shores of Mucros Lake in the midst of the beauty of Killarney. 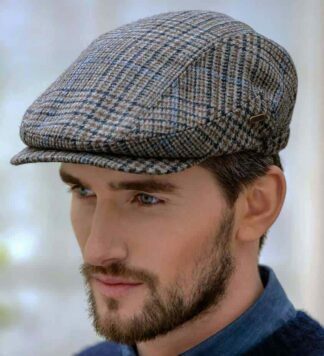 This is a terrific cap – exactly like the photo but even nicer with small specs of color dashed in the grey herringbone. There a bit of elastic around the back that allows a little tolerance in the sizing. 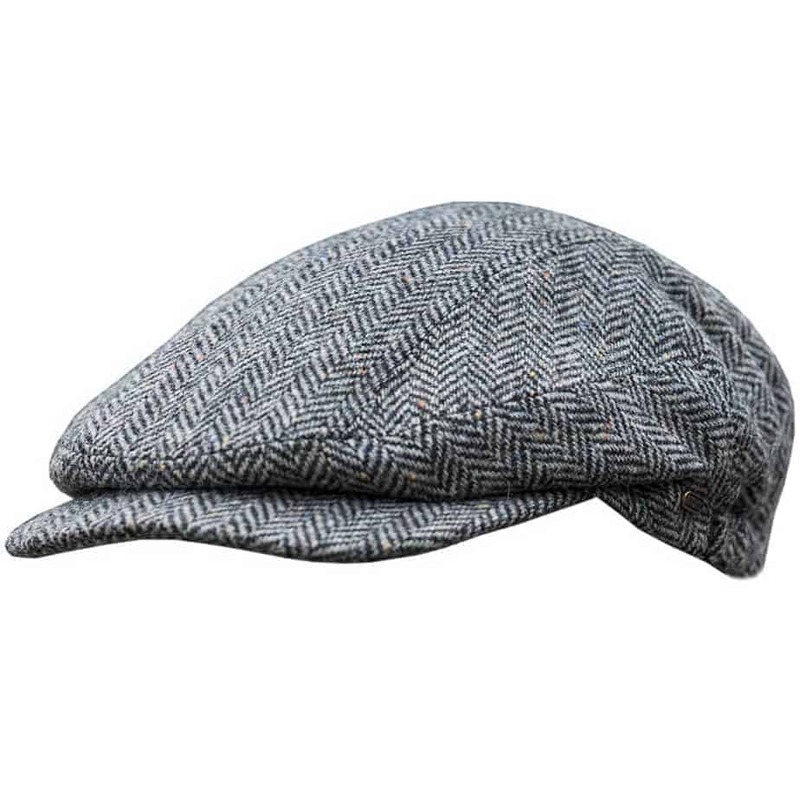 Also the cap came within a few days. Enjoy!